This is my latest exciting project because it is my own baby so to speak. 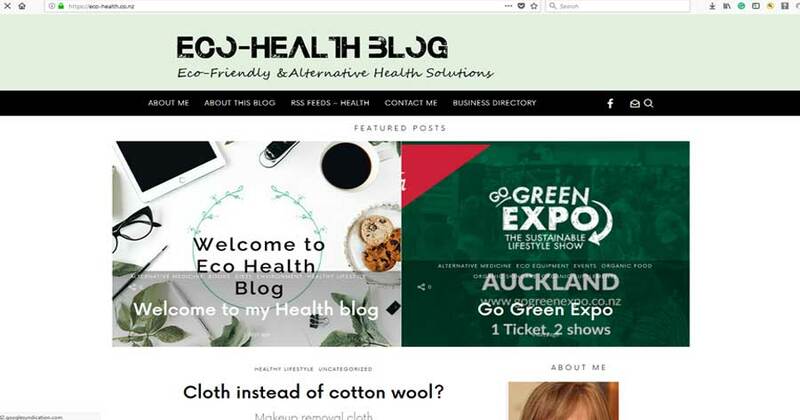 I have built a Personal Blog, written the content by myself, about Alternative Health and Environmentally friendly products and services. The site is utilising a brand new released theme called Starmile, its designed specially for monetizing blogs, ready with adsense, and a shop to allow affiliate product links, and social links.